So, this is not a debate topic but an entertainment topic to listen to and enjoy the music. Of course anyone is free to say whatever they wish...but I'll just be enjoying the music. He lives here in Phoenix and appears a lot locally at different events. I know this sounds terrible to say but he might well be the ugliest man alive. Sorry, but at least I'm honest to myself. He doesn't look that bad, a smile would help him out~we all got old, including AC. I had a brother-in-law (thankfully an "ex" brother-in-law) who was one of Alice Cooper's sound men at the time my sister married him. 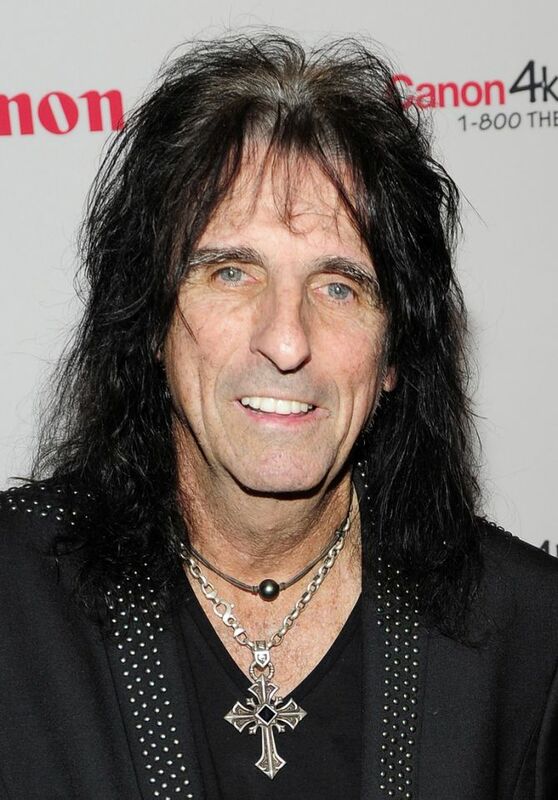 As a big Alice Cooper fan, I was very excited that he was planning to come to the wedding. Alas, at the last minute he was unable to. That was the only thing I was looking forward to about the wedding. I should be ashamed. I never said AC wasn't a nice guy and it was petty of me to characterize him as ugly. Bad Jim, Bad!! Sorry AC! That's okay Jim~I do things like that, too. I found a pic of him smiling. Looks somewhat better in it..I think.. 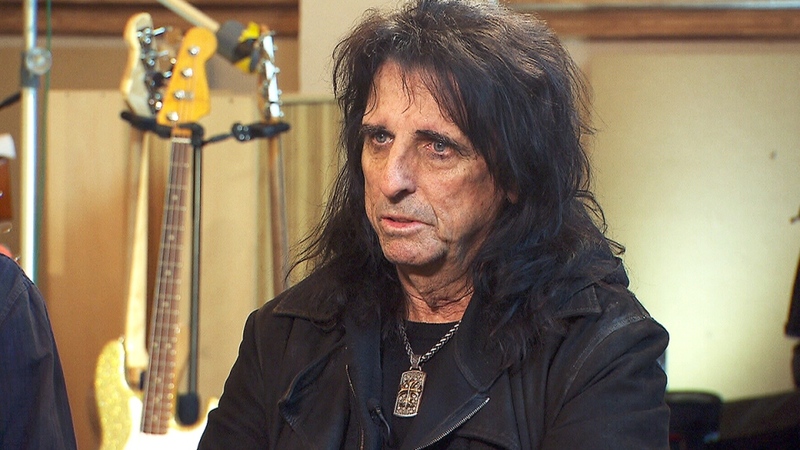 I saw an interesting interview with Alice Cooper/Vincent Furnier few years ago. He and Raquel Welch were once an item, but he married a ballerina. A great hit and was popular in the 70s. Looking for a cause you can dedicated yourself to ?